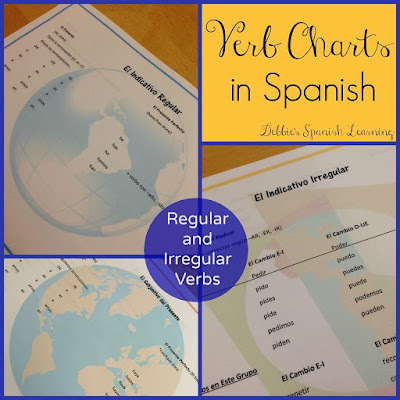 If you teach Spanish and have advanced students, I have three free printables here to help your students review ALL the tenses in Spanish! 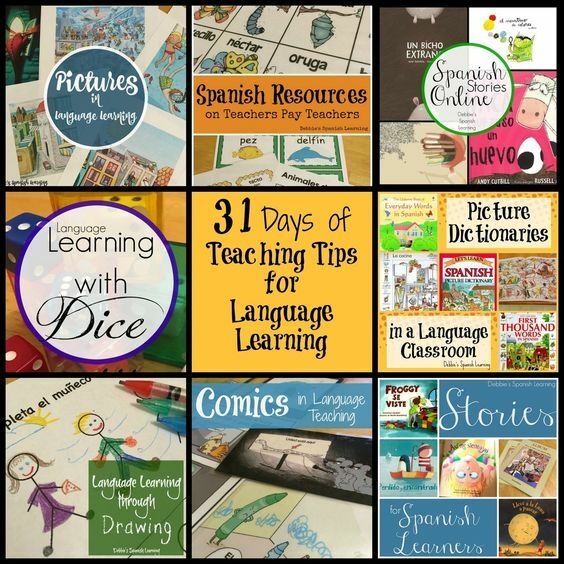 Feel free to download them and share them with your students. They are great reference guides for those that have been introduced to the indicative and the subjunctive. 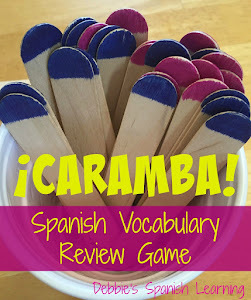 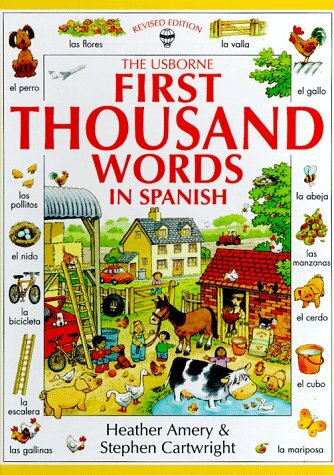 501 Spanish Verbs is another awesome reference tool! Get more teaching ideas here.